Custom designed Backpacks with Laptop option for corporate and promotional. 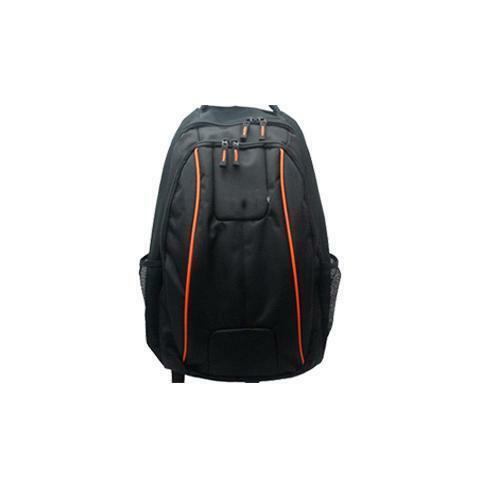 We are one of the well-distinguished companies in the market that is into offering Custom Backpack. Incorporated in the year 2016, Attire Fashions is one of the most reputed companies in the entire market. We are working as a sole proprietorship based firm. Our business is situated in Hyderabad, Telangana and Bangalore, Karnataka (India). We are the leading Manufacturer and trader of this domain, engaged in offering a wide range of Men's T-Shirt, Corporate Jacket, Corporate Cup, Stainless Steel Corporate Mug and many more. These products are well tested on various quality parameters. We also provide Printing Service.